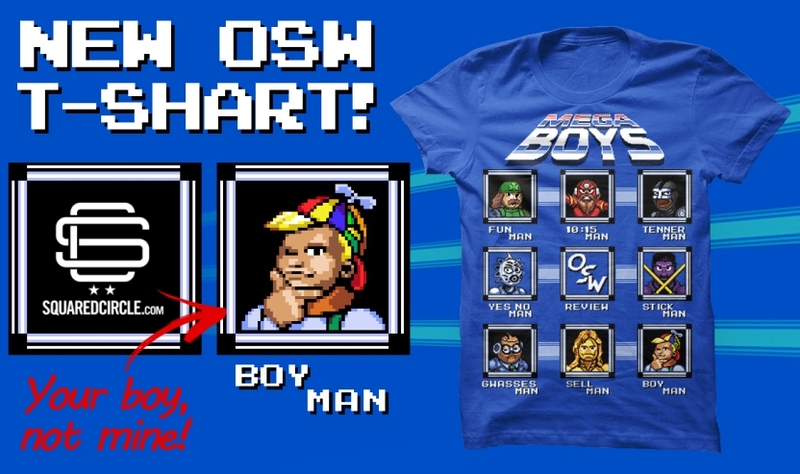 OSW Review | Official OSW Merchandise! 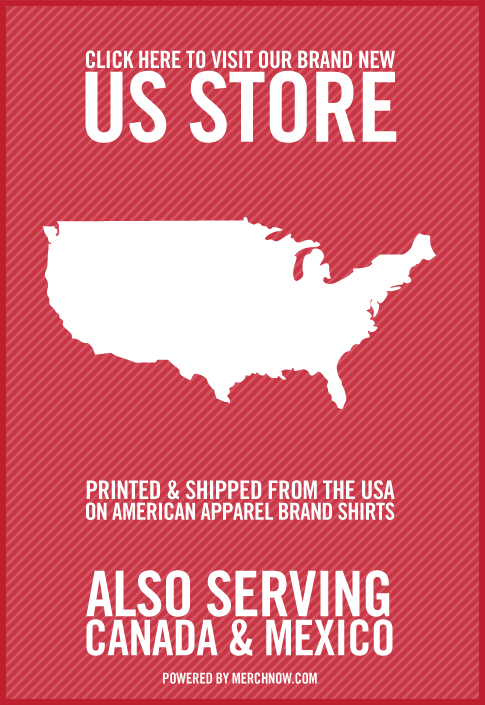 Cheers for visiting our t-shart page! 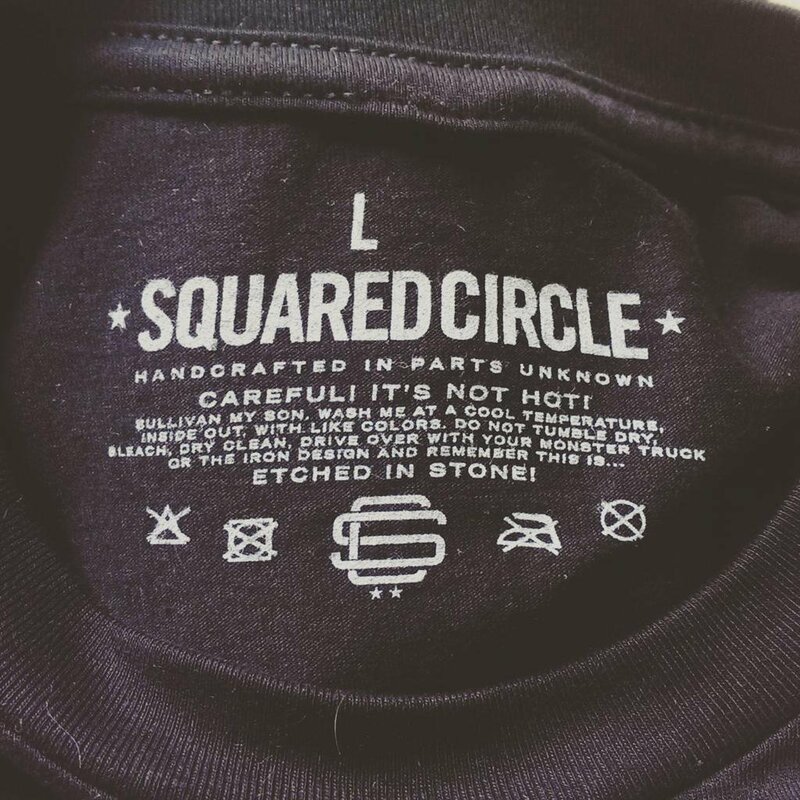 OSW tees are on SquaredCircle! 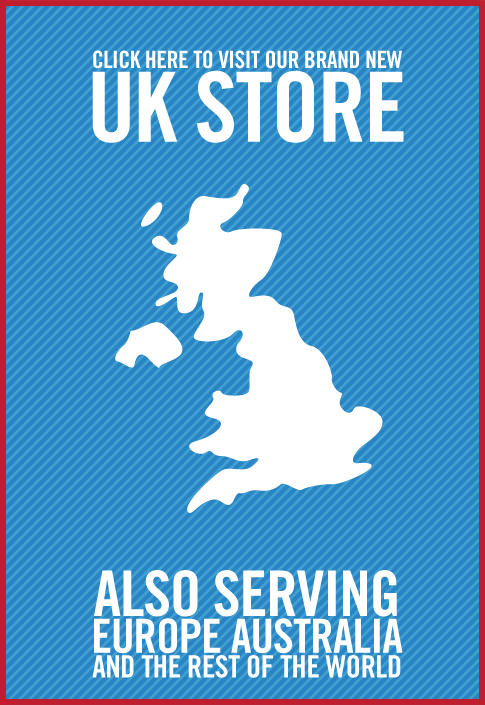 If you’re outside the North/South America, we recommend ordering from our UK store! These BigBossboys have become Big Bossmen! Can you recognise them all? 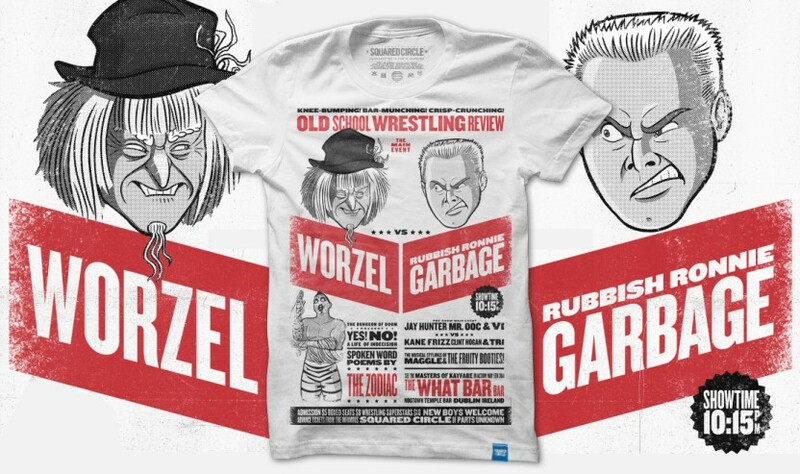 It’s Worzel vs Garbage! 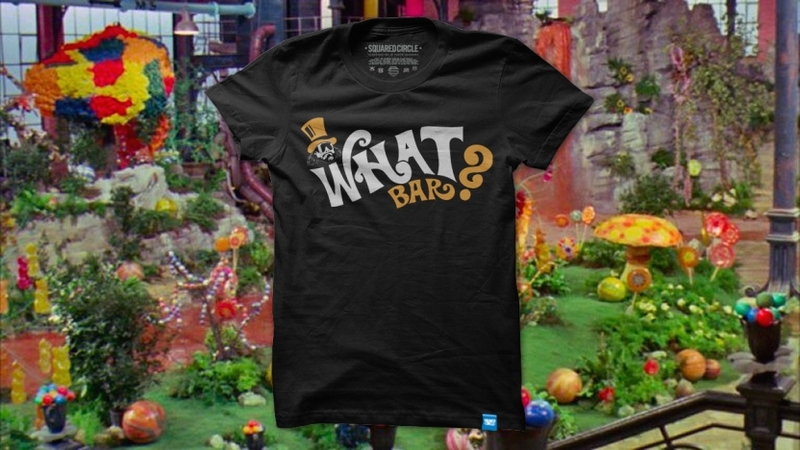 Choc-full of OSW references, made of love and also cotton. As seen on RAW, NXT, PPVs and beyond! The yellow parts are an awesome gold. If you’re wondering why t-shirts are called “t-sharts” it’s due to OOC at the start of Heatwave 98!